It’s impossible to see inside someone else’s mind to achieve true empathy, but Barbara Moran and Karl Williams’s Hello, Stranger comes close. Born in the early 1950s, Barbara Moran felt out of place and lonely for the first few years of her life. Fond of inanimate objects and large buildings, she would pretend they were human and have conversations with them that she felt incapable of having with the people around her. Her tics, tantrums, and delayed development worried her family tremendously. She was only ten years old when her parents sent her to Menninger’s, a clinic for mentally ill children, where she lived until she was eighteen. There, she felt as if she wore an “invisible straitjacket” every day, with doctors deeply misunderstanding her behavior and putting words in her mouth when they couldn’t comprehend what was really going on in her mind. “It was like I had been banished from society and I would be held hostage until I changed into somebody else—someone I could never be,” she says. 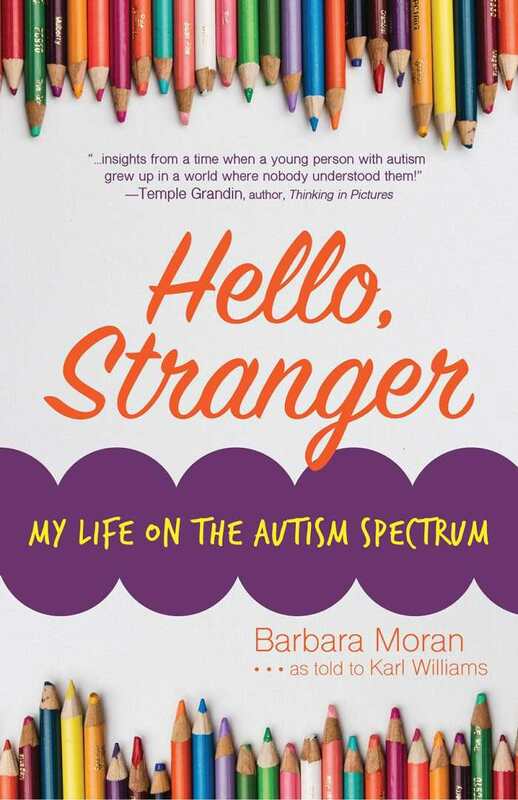 Hello, Stranger describes every painful feeling stemming from her experience there—and the joyful experiences as well. 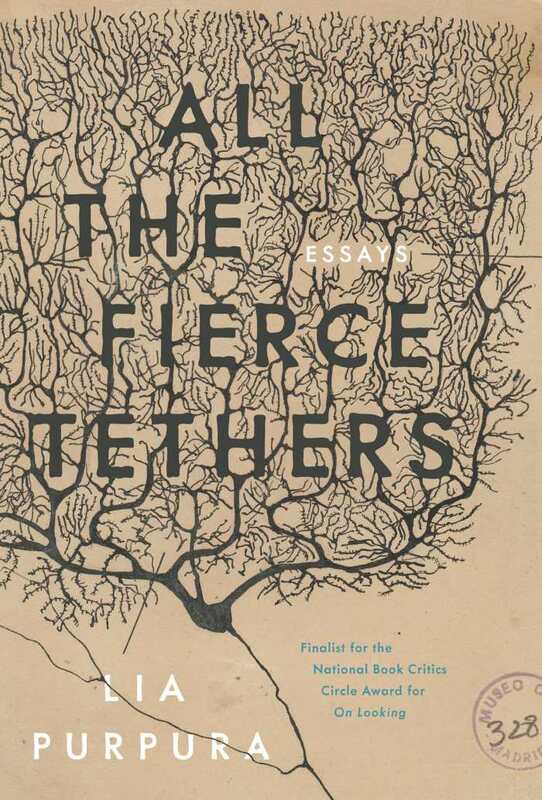 Narrated by Moran, as told to Williams, the book reads like a stream-of-consciousness diary reflecting back on years where Moran was more “in her own world” than a part of the outside world. The thoughts running through an autistic mind, unreachable to many doctors and family members, are portrayed here without judgement, fear, or self-consciousness. Moran’s language perfectly conveys the emotions, tics, and relationship needs she struggled to communicate and opens up the potential for further dialogue on the ever-changing treatment of autistic children and young adults today. Much of the book focuses on her childhood at Menninger’s, which offers a perspective rarely explored in literature. Though the book skims over her adulthood much too quickly, the story is inspiring nonetheless. 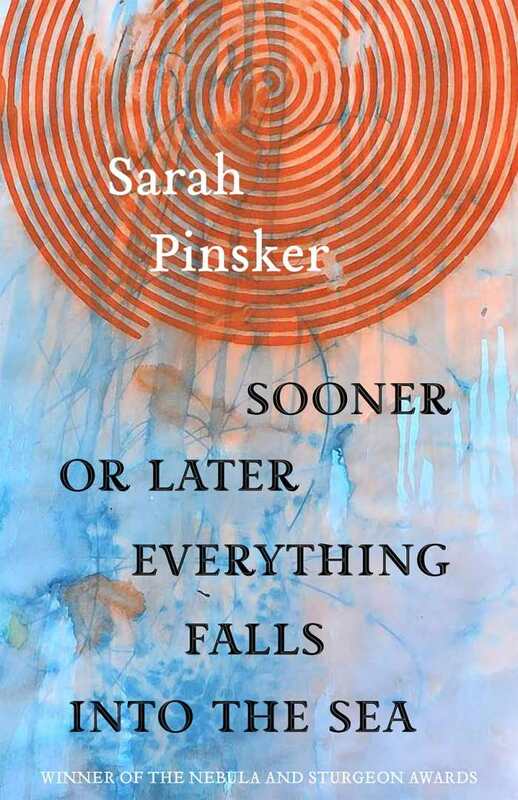 Shattering melancholia and desire and cobbling together fresh wonders from the pieces, the stories of Sarah Pinsker’s speculative Sooner or Later Everything Falls into the Sea emit appealing weirdness. A computer chip embedded with the notion of a Colorado highway transfers its wanderlust to a human patient. Memories are simultaneously cherished and evaded. In the cli-fi title story, the architects of Earth’s destruction have taken to cushy ocean liners as their swan song; on shore, those they left behind forge new, gentler lives. In “The Low Hum of Her,” a father and daughter escape historical horrors with the help of an imitation grandmother and her birdcage belly. Whether Pinsker’s characters are on spacecraft jetting toward the future or are in the distant past, they contend with familiar worries and wants: questions of what should be forgotten and what should be preserved; concerns around revealing their identities to people who only see in black and white. Even at their most winding and imaginative, these are tales that feel like home, if it’s “home” regarded from a different angle. Sooner or Later Everything Falls into the Sea is a collection whose musing visions none should try to resist. 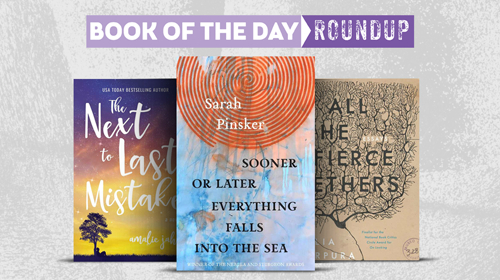 Amalie Jahn’s The Next to Last Mistake is an insightful story about love and friendship. Tess Goodwin is happy with her life as a farm girl in Iowa. She is content with her cows, her chess club, and most importantly, her best friend, Zander. But her happy life is turned upside down when her veteran father reenlists and moves the family to North Carolina. The discussions of complex social issues in the story are both beautiful and remarkable. Tess is sure she will not fit in, but another student, Leonetta, is assigned to help Tess adjust at her new high school. Leonetta becomes the first of three amazing new friends. In North Carolina, Tess is exposed to issues surrounding race for the first time, and her new friendships are based as much on supporting each other as they are on all that the girls have in common. Tess comes to realize that acknowledging and exploring our differences can be a wonderful way to learn and grow; the lesson is incorporated naturally. Lessons on growing up and accepting change are just as seamless and profound. Tess’s fears about moving and fitting in are sympathetic. Despite her difficulties, she learns a great deal and discovers that her new life may have more to offer than she realized. Her family and her new friends are patient and supportive as she navigates the unfamiliar landscape. Her longing for Zander never fades, but their distance helps her to define and understand their friendship on a new level. She comes to recognize the importance of allowing this relationship to mature. 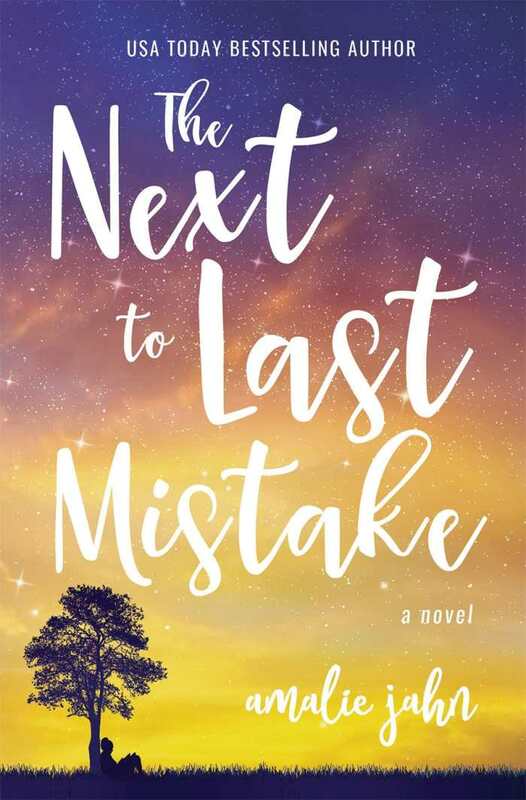 The Next to Last Mistake is a poignant and sweet story of love, loss, discovery, and the enduring bonds of friendship. In Jaco Jacobs’s A Good Night for Shooting Zombies, Martin’s life is shattered the day his father is killed in a car accident. Two years later, his normally gregarious ex-actress mother is housebound, his sister is always out with her gangster boyfriend, and Martin himself is relatively friendless, with an almost unhealthy obsession with numbers. When he goes next door to confront the boy whose dog has just killed his prize chicken, he doesn’t realize that meeting Vusi will completely change his life. Vusi is battling cancer. His only goal in life is to make the best zombie movie the world has ever seen. Martin finds himself being sucked into Vusi’s dream, too. The boys develop a strong friendship that is a light in Martin’s otherwise dark life. As the two go against all odds to make their movie dreams a reality, Martin realizes that life is about much more than just numbers. 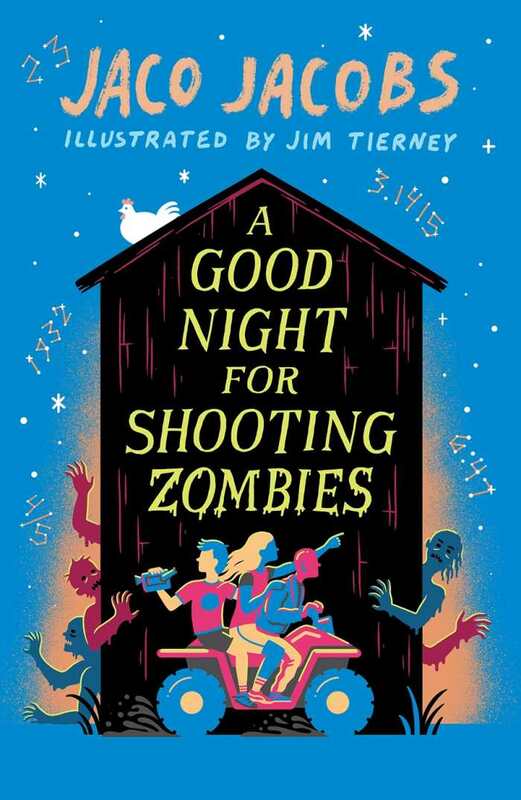 A Good Night for Shooting Zombies is set in South Africa and is an excellent introduction to translated works for middle grade readers. It features accessible situations, easy-to-like characters, and plenty of action. Martin is the perfect antihero with his strange mannerisms and crushing loneliness, while Vusi makes the ideal underdog. The boys’ relationship is heartfelt and believable and develops smoothly and humorously throughout their zombie project. Though Martin and Vusi are on an outlandish and often hilarious quest, Vusi’s illness hangs over the book like a thick fog. While other characters make brief appearances, adding to the plot and atmosphere of the book, it’s really all about Martin and Vusi’s friendship. Never too sentimental or depressing, A Good Night for Shooting Zombies strikes a perfect balance of humor and heartbreak and helps to define what friendship really means.